Between now and December 31, 2015, residents of Ontario can enter the contest in one of three ways: via Twitter with the hashtag #smellfie; by sending an email toenbridgegasnews@enbridge.com; or in-person at one of several Enbridge #smellfiebooths across the province. City of Toronto Ward 40 Councillor Norm Kelly supports the campaign. 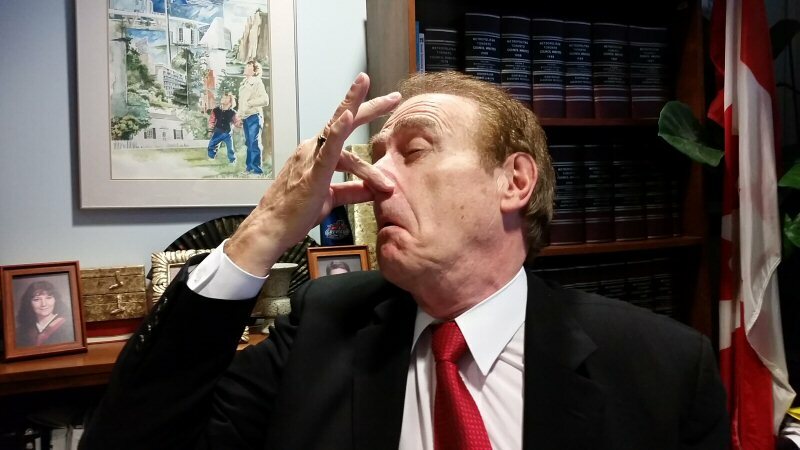 @norm Tweet: Know what natural gas smells like? Rotten eggs! Share your #smellfie & raise awareness!Click here to view the image. Enbridge Gas Distribution Inc. has a more than 165-year history and is Canada’s largest natural gas distribution company. It is owned by Enbridge Inc., a Canadian-based leader in energy transportation and distribution and one of the 2014 Global 100 Most Sustainable Corporations. Enbridge Inc. has been selected as one of Canada’s Greenest Employers for 2014 and is one of Canada’s Top 100 Employers. Enbridge Gas Distribution and its affiliates distribute natural gas to more than two million customers in Ontario, Quebec, New York State and New Brunswick. For more information, visitwww.enbridgegas.com or follow us on Twitter @EnbridgeGasNews.